Spot On is providing technical assistance to the Sahana Software Foundation with implementing the Common Alerting Protocol-enabled Sahana Alerting and Messaging Broker (SAMBRO) in Myanmar, Maldives, and the Philippines. The project: Improving Institutional Responsiveness to Coastal Hazards through Multi-Agency Situational Awareness is funded through the United Nations Economic and Social Commission for Asia and the Pacific (UN-ESCAP) Trust Fund for Tsunami, Disaster and Climate Change. 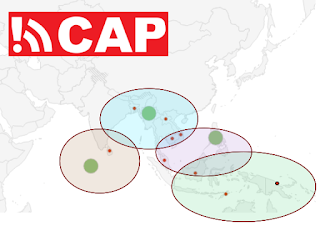 While the project objectives are to implement the system in Myanmar, Maldives, and the Philippines; the larger intent is to implement the CAP-enabled system throughout Asia. Spot On Solutions brings a decade of research and development experience to this initiative. 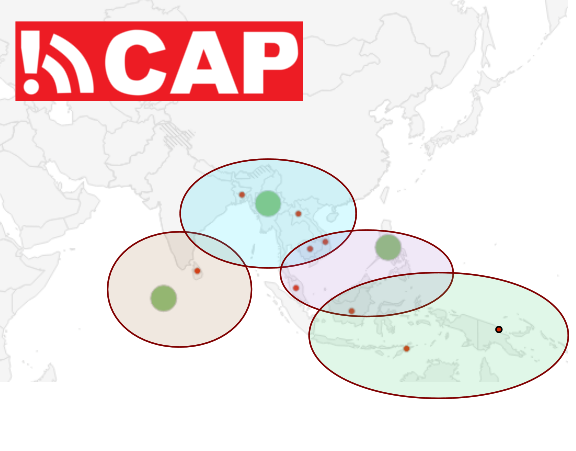 To learn more about the project visit the Sahana CAP on a Map project page.